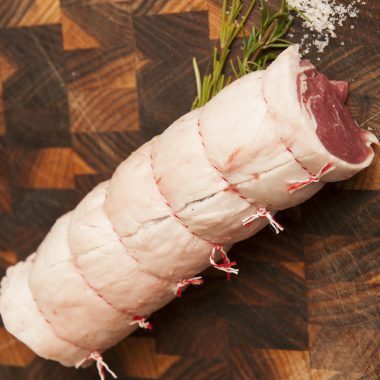 Saltbush Dorper Lamb Lamb Loin Roast. 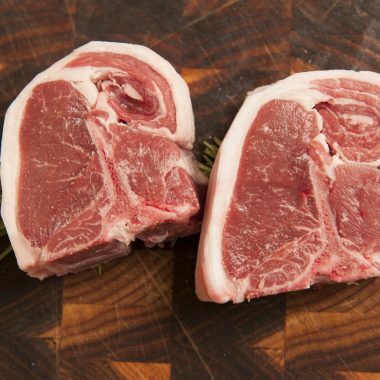 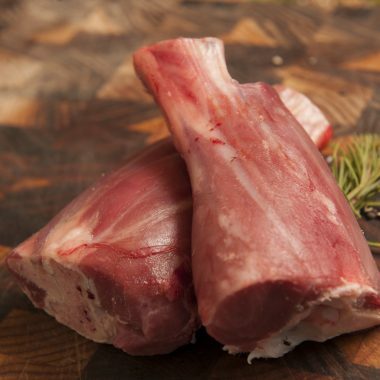 Saltbush Lamb Shanks- Our favourite winter warmer. 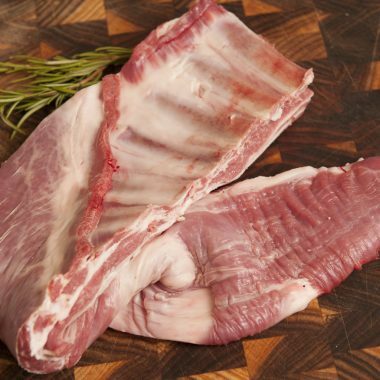 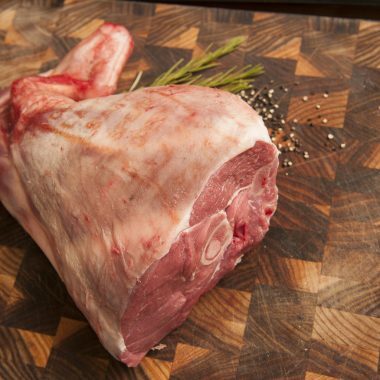 Saltbush Dorper Leg of Lamb- Family favourite.